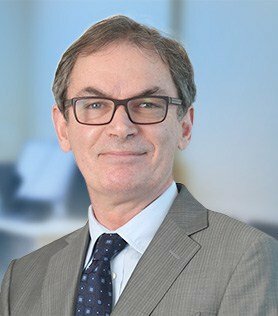 Mr Bickford continues to run a vibrant patient-centred surgical practice serving the Eastern suburbs of Melbourne at Knox Private Hospital. After more than 20 years of surgical experience I realise that each patient has unique issues and problems and with knowledge, experience and care I strive to provide the best possible outcomes. This is particularly relevant to the management of abdominal surgical problems, and the combined management techniques of surgery, laparoscopy and endoscopy can be used in different combinations to provide the best treatment. Stanford University PALO ALTO U.S.A.